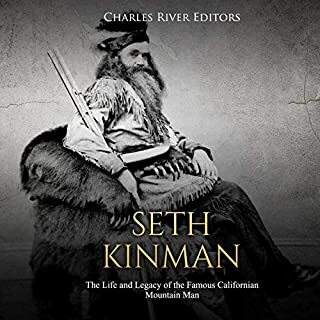 Among the people who aimed to thrive in this deadly business, few became as famous or acclaimed as Seth Kinman. Deep within the bayous and swamps of Louisiana resides a population descended from an exodus. 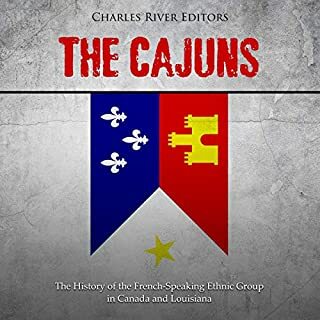 These people, called Cajuns or Acadians, were expelled from their homelands. 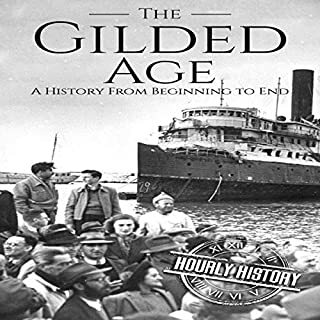 Persecuted and homeless, they traveled hundreds of miles south in search of a new home and ultimately settled in the Pelican State, where they made new lives for themselves free from their British conquerors. Though not always warmly welcomed, they were accepted, allowing them to practice their different culture amid their new neighbors. 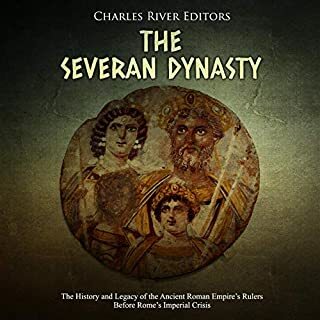 The Severan dynasty came shortly after the Five Good Emperors, and it also consisted of five emperors who ruled the empire from 193-235, except for a brief interlude between 217 and 218 when Macrinus held the imperial throne. 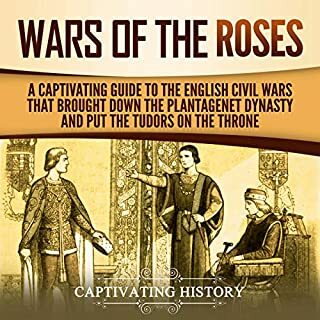 The Severans' story encapsulates many highs and lows, including able and venal emperors, expansion and loss of territory, great artistic achievements, and intellectual advancements coupled with some of the worst cruelty ever perpetrated by Romans. 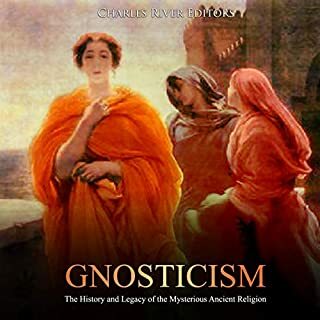 Gnosticism is one of the great mysteries in the history of Western religion. 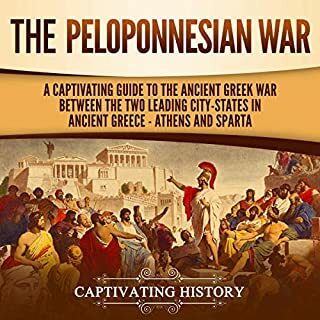 At its core is an ancient Greek word, gnosis, a word prominent in the writings of Plato which refers to a deep personal knowledge or understanding that often transcends the physical world. The Gnostics painted a picture of a fallen, broken world in which physicality was a product of a lesser deity. This deity was created in defiance of the One and in order to trap humans and blind them to the truths of their predicament and divine origins. 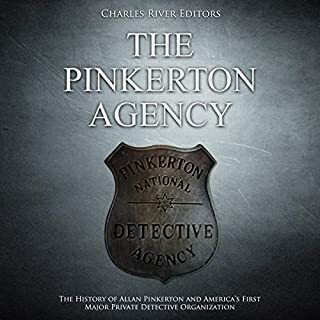 The name Allan Pinkerton was for decades synonymous with private detective; indeed, the work “Pinkerton” was generally used for any private detective whether or not they were associated with the Pinkerton National Detective Agency. The all-seeing eye that served as the symbol of his company and the slogan - “We Never Sleep” - projected an image of a detective working tirelessly to pursue a desperate criminal and bring them to justice. The study of the apocryphal gospels, documents about the life or sayings of Jesus that did not become part of the New Testament, is a popular discipline among scholars that now fills several shelves of any respectable library. 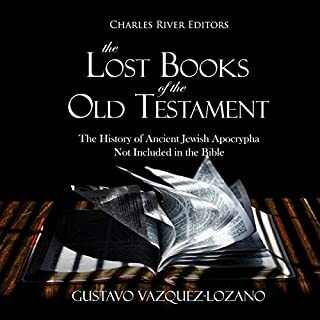 However, few consider the question of whether the Old Testament, also known as the Hebrew Bible, is "complete" and whether in antiquity there were other books besides "Genesis", the "Exodus" or "Judges", with different histories and unknown characters, that were excluded from the canon and got lost in the sands of time. It is true that the Vikings were, without a doubt, brutal men living in a brutal age. They did use their skills as warriors to relentlessly attack Europe and the British Isles to increase their wealth and territory, but that is not all the Vikings were, and their contribution to world history is far more than warmongering. 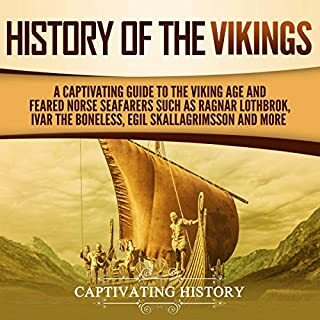 In this captivating history audiobook, you'll not only learn about heroic warriors in battle but you'll also discover the remarkable achievements made by the Vikings. Nero. The very name seems to embody the character of a tyrant. The years of his reign come down to us with tales full of self-serving totalitarianism. Wasn’t he the one that fiddled while Rome burned after all? Wasn’t this the mad monarch who wished to embark upon a building project, so he set the old buildings that were in his way on fire? 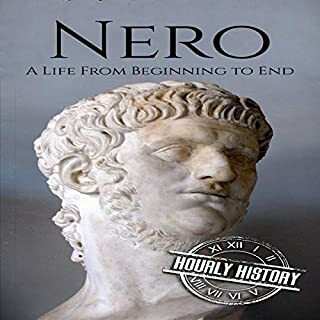 But besides this power-mad tyranny, what do we know about Nero? Surely even the most despotic dictator has a good side? He was the first emperor of one of the greatest empires ever known to man. He commanded unmatched authority in the ancient world and was always one step ahead of his opponents. He had an intellect and a sharp wit that could cut down his foes just as easily as the steel of his sword. 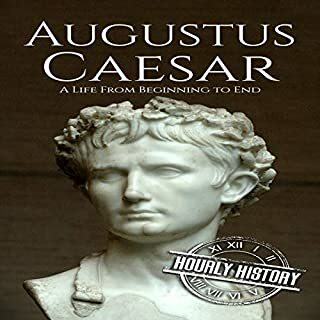 The life of Octavian - later known as Augustus - was rich and full. Although he lived and died over 2,000 years ago, this founder of the Roman Empire is as intriguing as ever. Although all the titles of the Nag Hammadi library are not known, many people have heard about its most famous components: The Gospel of Thomas - at one time it was discussed whether it should be included in the New Testament - and The Gospel of Philip, which tried to revive the debate around the identity of Mary Magdalene: "Why do you love her more than all of us?" asks a disconcerted Peter to Jesus. 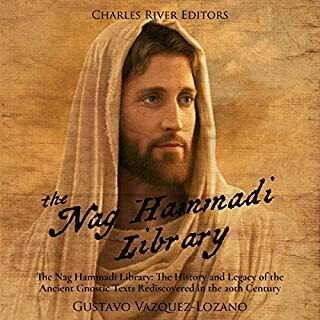 Finally, the Nag Hammadi texts have led many scholars to reconsider the rigid canons imposed by the early Church, and the readers to find a more intimate religion that turned upside down many postulates of Christian orthodoxy. 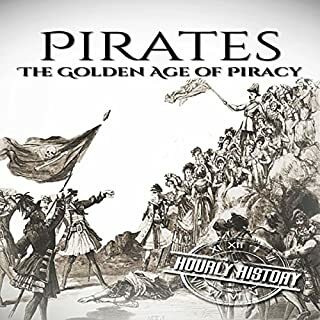 Pirates dominate movie box-office profits, they are theme park entertainment, and they occupy a place in popular culture that has outlasted the era when they originally ruled the seas. Contemporary audiences who are safe from the pistols and cutlasses of the men who sailed the Caribbean, Indian, and Atlantic Oceans to prey upon ships and claim their cargo may find it hard to reconcile the perceived glamour of Captain Jack Sparrow with the authentic bloodlust and greed of the real pirates who killed without conscience, and ravaged, bribed, and robbed their way into legend. 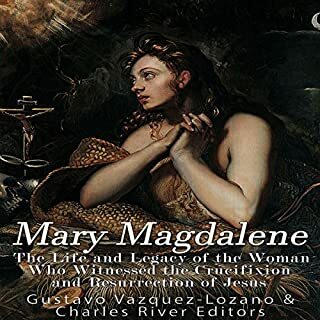 Mary Magdalene is one of the most talked about figures in modern Christianity, a woman who mainstream media and modern sensibilities can hold with more conviction. The media, press, movie industry, and airport literature have been obsessed with this redhead for more than 100 years, a fascination that reached its climax in the first decade of this century and does not seem likely to end anytime soon. Mary Magdalene is frequently depicted as young and attractive, liberated and intelligent, a symbol of a freer spirituality, and not controlled by a male-dominated church. In the minds of many, she embodies opposition to a system dominated by old men in white cassocks, the "sacred feminine." 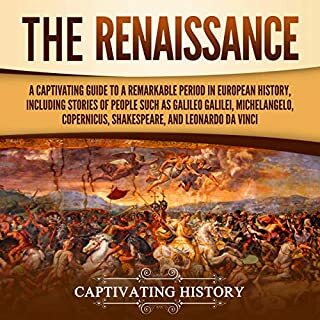 Halfway into the 19th century, Spain's Catalonia underwent a sweeping transformation when it was thrust into not one, but two golden eras - the Renaixença and the Industrial Revolution. 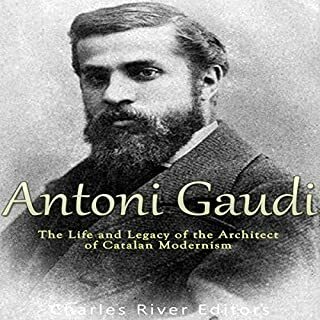 It was during this explosive period of creativity, thriving prosperity, and invigorated patriotism that a steadfastly nonconforming and fascinatingly eccentric icon was born, one that was about to take Catalonia by storm with his brilliant eye for unorthodox art and his legendary - or as some would say, notoriously - out-of-the-box ideas. 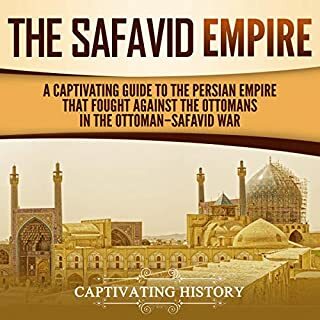 World War I, also known in its time as the “Great War” or the “War to End all Wars”, was an unprecedented holocaust in terms of its sheer scale. Fought by men who hailed from all corners of the globe, it saw millions of soldiers do battle in brutal assaults of attrition that dragged on for months with little to no respite. Tens of millions of artillery shells and untold hundreds of millions of rifle and machine-gun bullets were fired in a conflict that demonstrated man’s capacity to kill each other on a heretofore unprecedented scale, and as always, such a war brought about technological innovation at a rate that made the boom of the Industrial Revolution seem stagnant. Naturally, as one of the main belligerents of the war and arguably the most powerful, Germany led the way in many respects. Between innovation, the scale of manpower, and cutting-edge tactics and technology, the Imperial German Army would inflict devastating losses on the enemy, but the war would also prove to be its undoing, even as the seeds of that conflict would lead to far worse a generation later. The Imperial German Army had developed a formidable reputation decades earlier, almost immediately upon the unification of the German Empire under Kaiser Wilhelm I and Chancellor Otto von Bismarck in 1871. Prussia dominated the new Germany, and with that came a strong military tradition and hierarchy. Not surprisingly, German leaders who had such power at their disposal were more than willing to use it, and when Kaiser Wilhelm II was crowned, a monarch with a thirst for foreign adventurism took control of Germany. In the decades before 1914, German politics became increasingly authoritarian and its society militarized. In conjunction with that, as the German Empire wanted to become a Great Power, it induced distrust among its rivals. 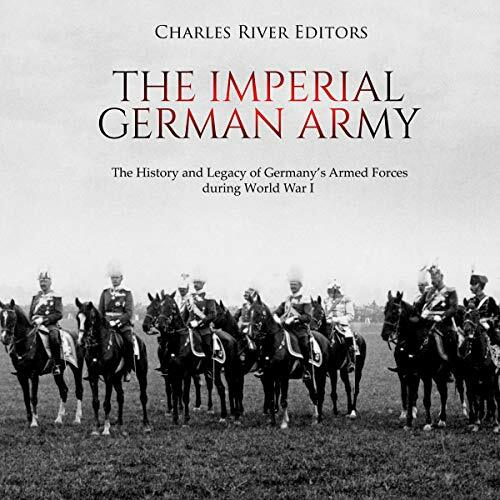 The Imperial German Army: The History and Legacy of Germany’s Armed Forces During World War I chronicles the German military in the years after the German Empire’s formation and World War I. You will learn about Germany’s army in World War I like never before.